We are honored to receive nationwide-recognition for helping consumers with qualified health coverage! We want to congratulate our own Benjamin Martz for being nationally recognized by the Centers for Medicare & Medicaid Services (CMS), as a member of the 2019 Circle of Champions! 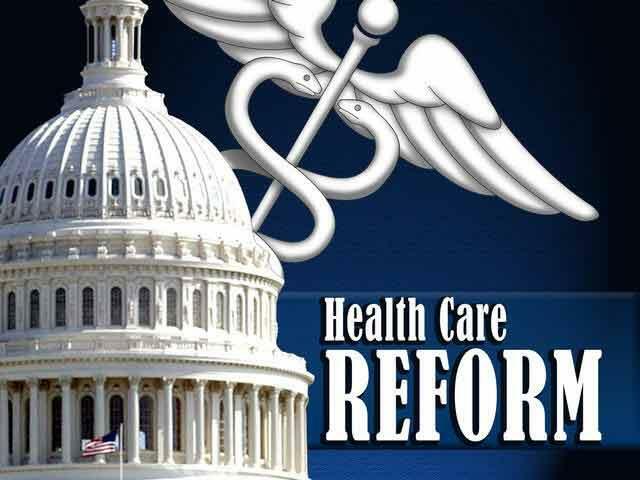 "Benjamin W. Martz, CPIA has been recognized for his hard work and expertise in helping consumers enroll in and manage qualified health coverage. " 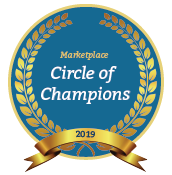 “The Marketplace Circle of Champions program recognizes the hard work, expertise and service of Marketplace-registered agents and brokers." If you would like Ben to assist with your insurance needs, please contact him at (814) 455-0987.